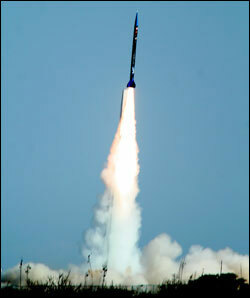 Name A Star Live launches your star’s name into space, and provides you a launch certificate after each launch occurs. We’re operated by Space Services, Inc. – a real aerospace company that has been launching payloads into space since 1982. No other Name A Star company has such a record of space launch success. We’re often asked by our customers how, exactly, we launch the star names. First, we launch more than just your star’s name: We launch all of the unique information from your Star Certificate, including the star’s name, what the star is named in honor of, the star’s registration date, the message you write for your gift recipient, the star’s astronomical coordinates and your order number. We save all of this information in our database of stars — our star register, or “archive of star names”: Your star will be assigned the name you give it, and will never be assigned any other name in our star register. Second, for each mission we save our star database onto a data storage device. We then ship this device to the facility where the rocket is assembled. Technicians integrate the device into the rocket as a “secondary payload” — we ‘piggyback’ on rockets that carry scientific or communications “primary payloads” into space. The technicians must integrate the device into the rocket weeks, or even months before liftoff. So there necessarily is a delay between the time you name your star and the time it is launched. Name A Star Live flies its customers’ star names into space using a data storage device, much like NASA did using this chip when it included people’s names on the Mars Curiosity rover. Scheduling a rocket launch is not like booking a flight on an airplane. While airline flights may be delayed a few minutes or hours due to weather or other flight delays, normally your airplane flight will take off from your airport at least on the same day your flight is scheduled for departure. In contrast, rocket launches often are delayed for days, weeks, months or even years due to a variety of technical or other reasons inherent in spaceflight. 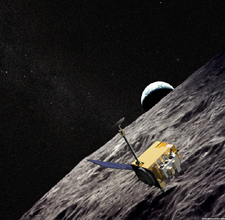 You can find information about our upcoming missions by visiting our online launch schedule. In most cases you can attend each launch in person! Our parent company, Space Services, Inc., has had payloads launched from locations around the world, including: Cape Canaveral, Florida; Spaceport America, New Mexico; Vandenberg Air Force Base, California; New Zealand; and the Marshall Islands. But if you can’t join us for the launch, you can usually view the launch live via webcast. No matter the mission, after each liftoff you will receive a letter-size, Digital Launch Certificate confirming that your star name flew in space. 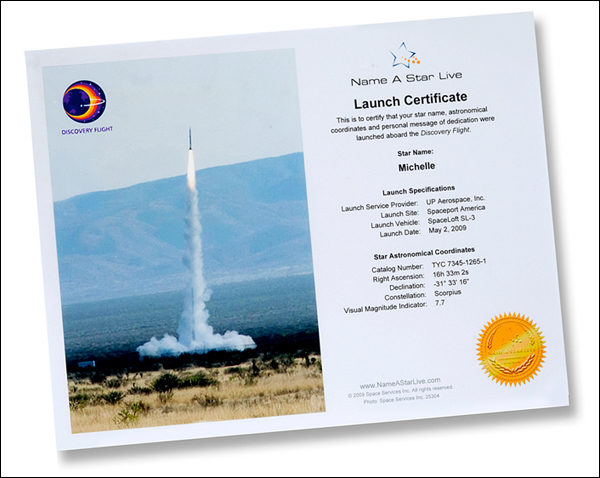 This is provided to you via the Internet: You can even order a Printed or Framed Launch Certificate. This certificate displays your star’s name and astronomical coordinates, as well as information about the launch. Launching your star’s name and other details into space is part of what sets Name A Star Live apart from other star-naming companies: Through our launches, we make the symbolic gesture of naming a star a real and exciting experience! Can you officially name stars? Ancient civilizations assigned proper names to stars and constellations, names that were meaningful to them and marked events, seasons, time of the year, honored gods or leaders. It was a time when stars had a strong presence in our lives, provided guidance, inspiration and wonder. Name A Star Live gift sets represent the modern representation of a centuries old tradition of naming stars. One of the questions we are asked by our customers is: “Can you officially name stars?” The short answer is, “No one can ‘officially’ name a star.” How is that so? And what value does Name A Star Live bring to the table? Many astronomers argue that the “International Astronomical Union” (IAU) – an international organization of professional astronomers – is the only body that can ‘officially’ name stars, celestial bodies and their surface features. 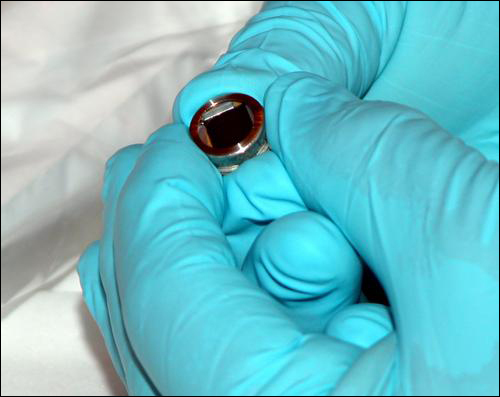 Few know that the IAU’s decisions are not enforceable by any national or international law. 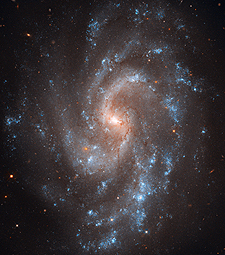 By and large, most astronomers do follow the conventions and recommendations of the IAU regarding the naming of celestial objects. For example, in 1922 the IAU held a meeting in Rome where the organization agreed upon the names and boundaries of the 88 constellations (areas of the night sky) such as Taurus, Aries, Cancer, etc. Virtually all astronomers around the world follow the IAU’s definitions of the constellations — as does Name A Star Live! On the other hand, in 2006 the IAU made a very controversial decision concerning the planet Pluto – a decision that has met considerable resistance among many astronomers. In the 1990s, astronomers began discovering numerous, small planetary objects (such as “dwarf planets”) in the outer reaches of the solar system. What’s more, in 2003 a planetary body larger than Pluto was discovered in the outer solar system as well. Astronomers began to worry that with the discovery of so many planetary bodies, the total number of “planets” in the solar system could grow so large as to make the term “planet” almost meaningless. So in 2006 the IAU created a strict definition of what constitutes a planet. Under this new definition, the IAU no longer considers Pluto to be a planet, and now states that the solar system has only eight planets, not nine. Fair enough: There is a real need within the astronomical community for a common set of definitions and conventions so as to facilitate scientific discourse. But the point remains that the IAU’s decisions are not, in fact, “official” in any legal sense of the word. If you had a chance to name this new moon [of Pluto] what would you name it – and why did you pick that name? Oh yea, the IAU claims to have a monopoly on naming objects and features in our solar system – and beyond. But there is nothing legally binding to the names they decide to use. Everyone just goes along with them because … well … because. And who gave them this role anyways? Answer: they appoint themselves. So why can’t the rest of us have a say in naming the things in our universe? The IAU is so 20th century. Its time to change this process. Interestingly, other star-naming companies have tried to give the impression that their star names are official. Some of them have actually made that exact (false) claim. Some star-naming outfits – essentially trying to imply that they officially name stars – make a point of printing their customers’ star names in a copywritten book, perhaps which is stored in a vault. Of course, anyone can print a list of star names on pieces of paper, put a copyright symbol (©) on those pieces of paper, and store them in a bank safe deposit box. But that doesn’t make the star names official! So if the IAU and star-naming companies cannot officially name stars, what value does Name A Star Live provide its customers? Launching our customers’ star names into space, thus making our customers part of real space missions. NASA does much the same thing when it offers members of the general public the opportunity to include their names on deep space missions. Providing our Virtual Planetarium™ astronomy/space software that was developed in collaboration with Rice University and the Houston Museum of Natural Science. 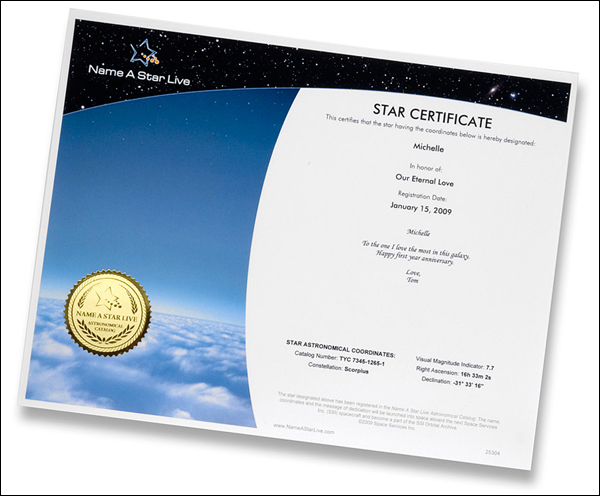 These real components of our star-naming service – in addition to our handsome Star Certificates and other documentation in our gift sets – set Name A Star Live apart, and provides meaningful value for our customers. People around the world have been giving different names to stars for thousands of years. For example, over the centuries the North Star has been named Alruccabah, Cynosura, Lodestar, Pole Star, Navigatoria, Yilduz, Mismar, Dhruv, Hub of the Cosmos, the Steering Star, and the “star that does not walk.” Today’s astronomers refer to the North Star with such scientific names as “Polaris,” “TYC 4628-237-1,” “HD 8890,” and “HIP 11767,” to give just a few examples. None of these names are “official” from a legal perspective. You could just as legitimately refer to the North Star as “the beautiful star in the north that never moves,” “Betty,” “Ralph,” or any other name you so choose. The point is, naming a star is a beautiful, romantic, symbolic gesture – something that makes for a meaningful gift. Name A Star Live – alone of all the star-naming companies – makes it real. Enjoy! 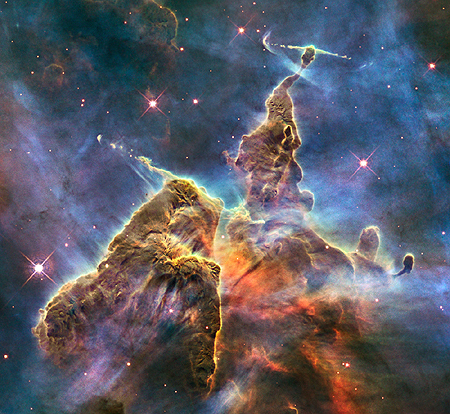 Author nameastarlivePosted on July 29, 2011 July 31, 2017 Categories AstronomyTags NASA, star namesLeave a comment on Can you officially name stars?